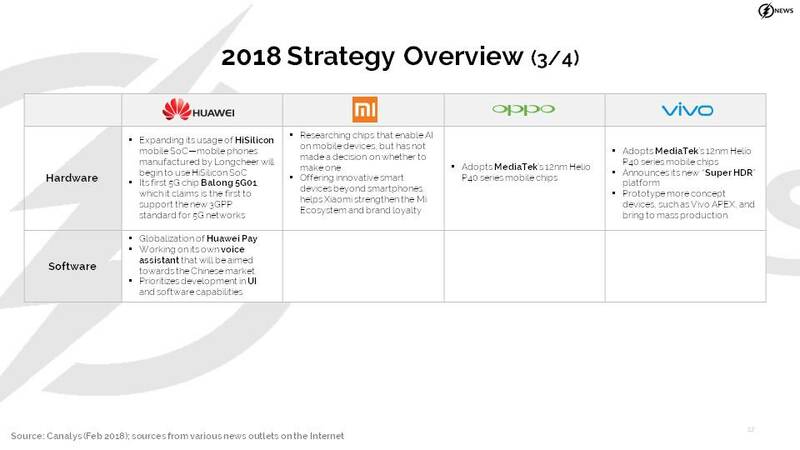 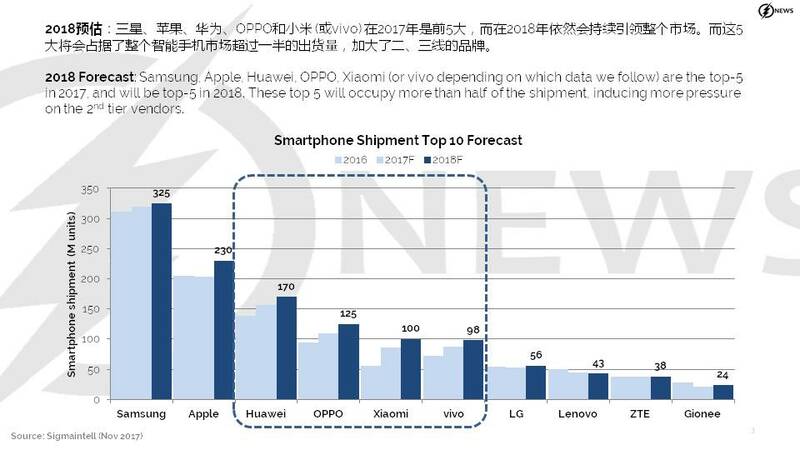 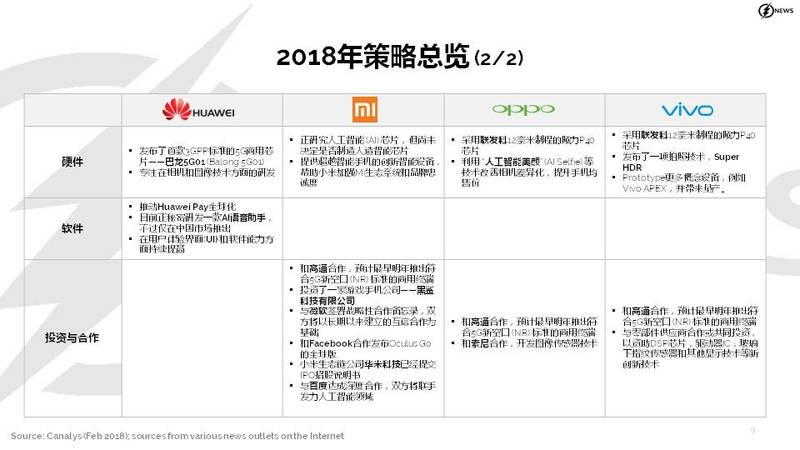 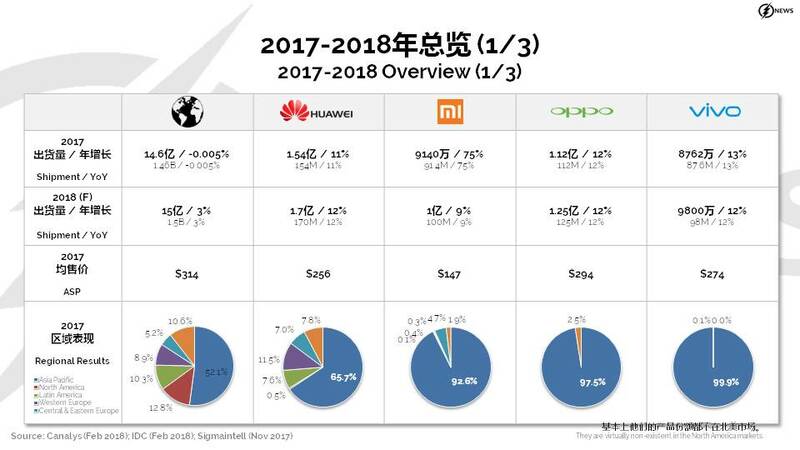 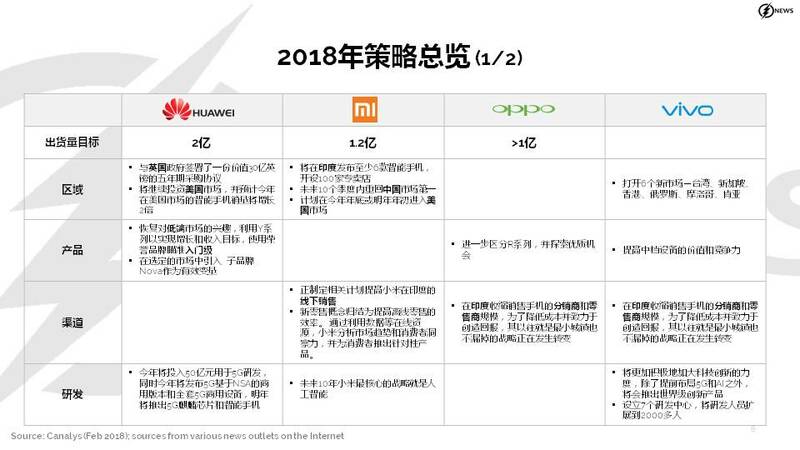 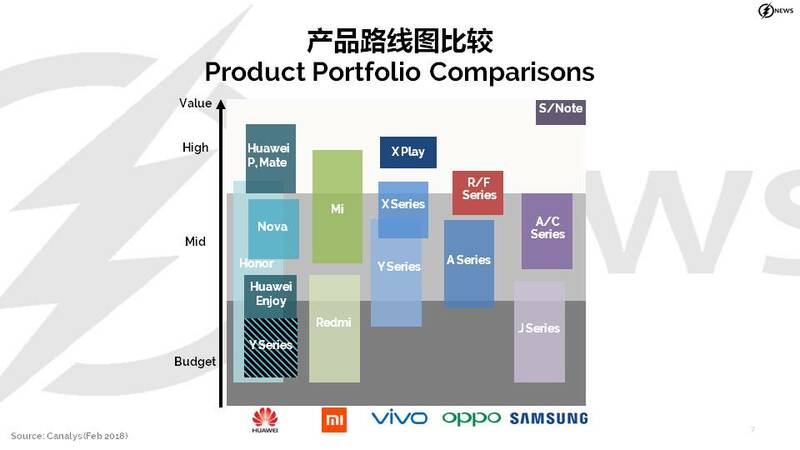 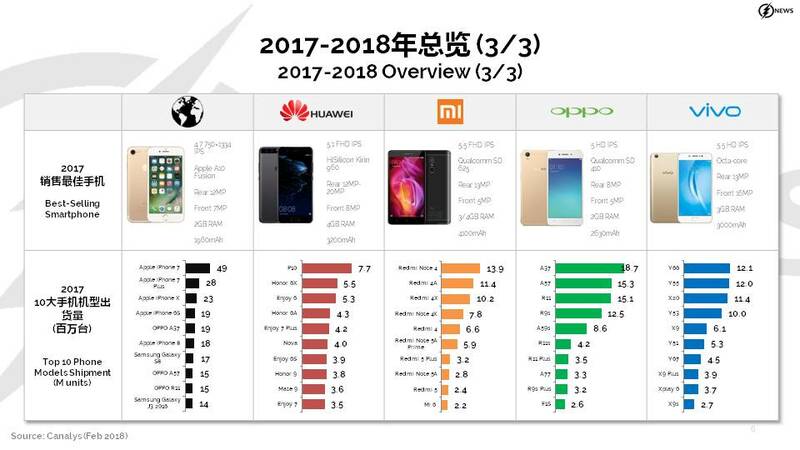 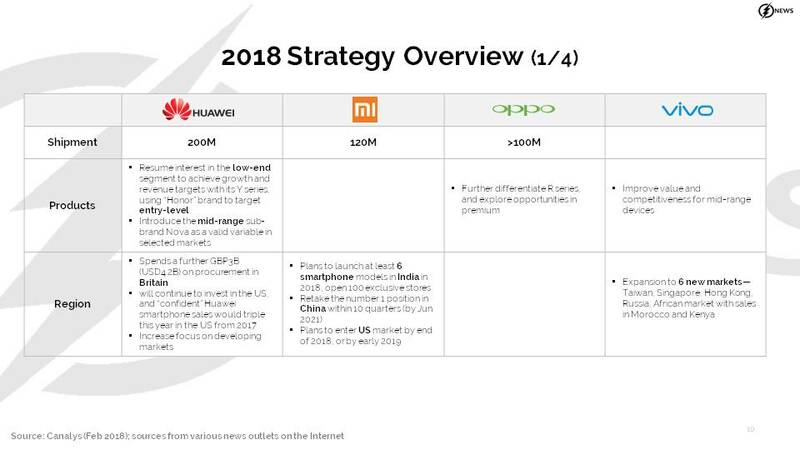 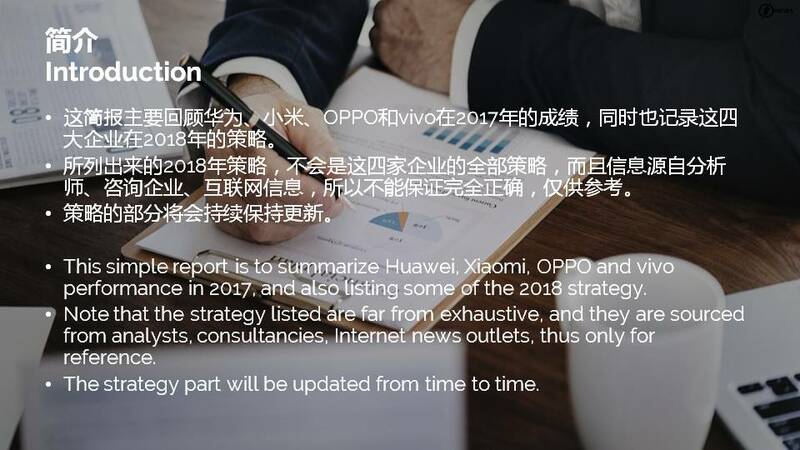 This simple report is to summarize Huawei, Xiaomi, OPPO and vivo performance in 2017, and also listing some of the 2018 strategy. 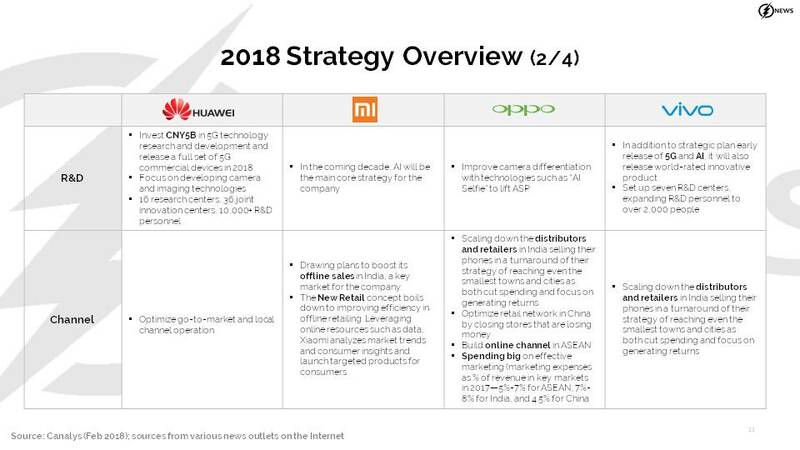 Note that the strategy listed are far from exhaustive, and they are sourced from analysts, consultancies, Internet news outlets, thus only for reference. 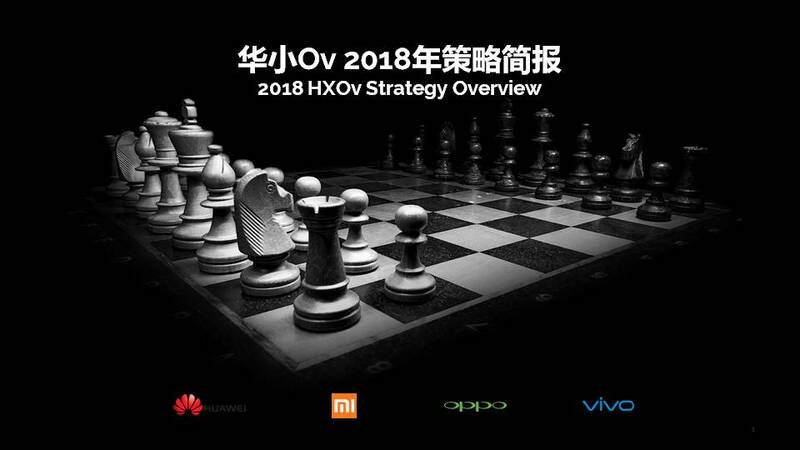 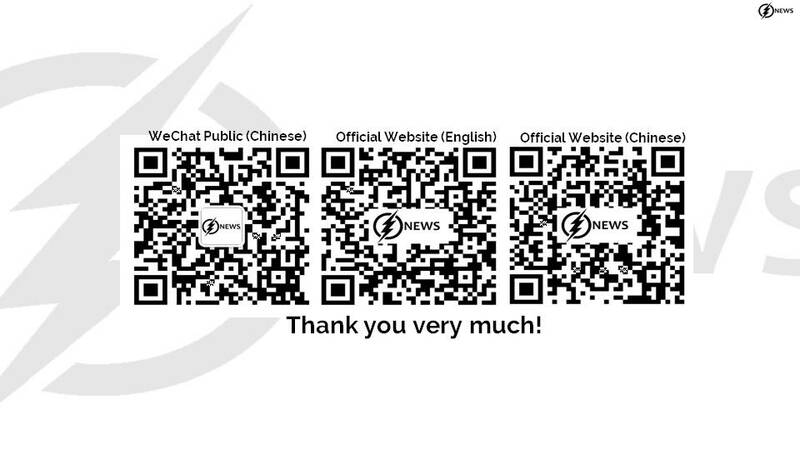 The strategy part will be updated from time to time. 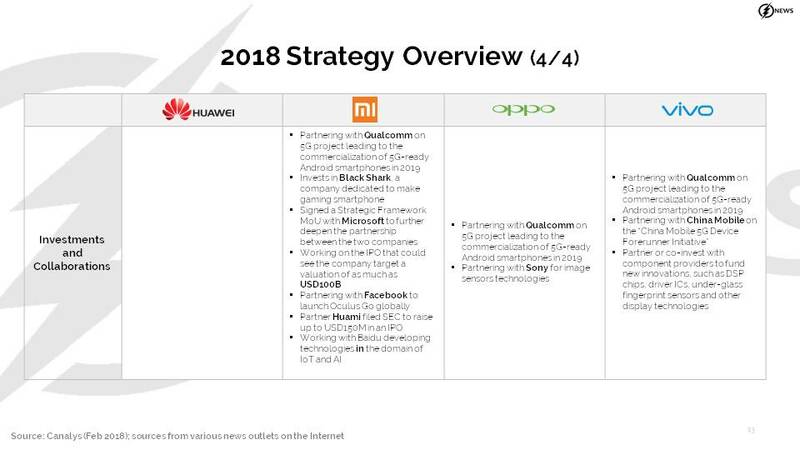 03-20: Broadcom now has 3 potential targets, namely MediaTek, Cirrus Logic and Xilinx; Huawei is likely to use Qi and AirFuel’s wireless charging technology in the future; etc. 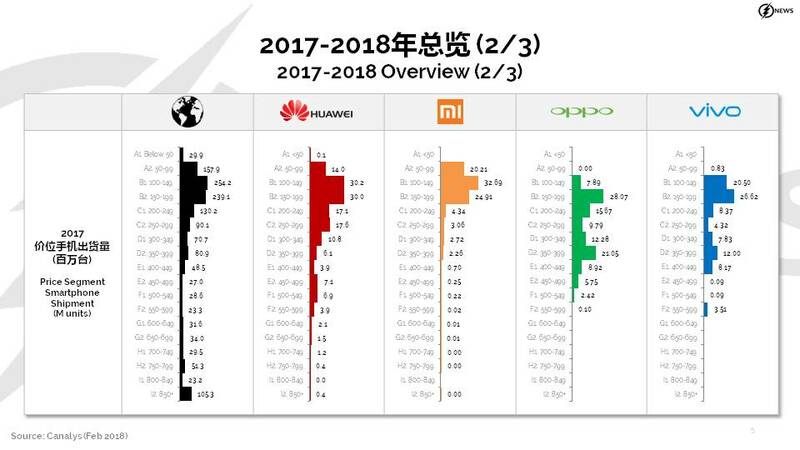 → ← 03-16 Week: Monday is always coming fast, let’s quickly have a look at last week.